Why Facebook AI Experiment Was Forced to Shut Down? Yes, Facebook did end its recent AI experiment. Now they’re putting an end to the rumors that the company shut down the experiment because the robots developed their own language. 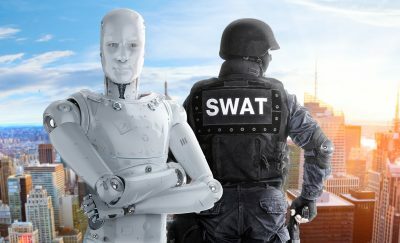 According to CNBC, the social media giant spoke out after several reports in the United Kingdom claimed that robot intelligence could be dangerous after developing its own way of communicating. 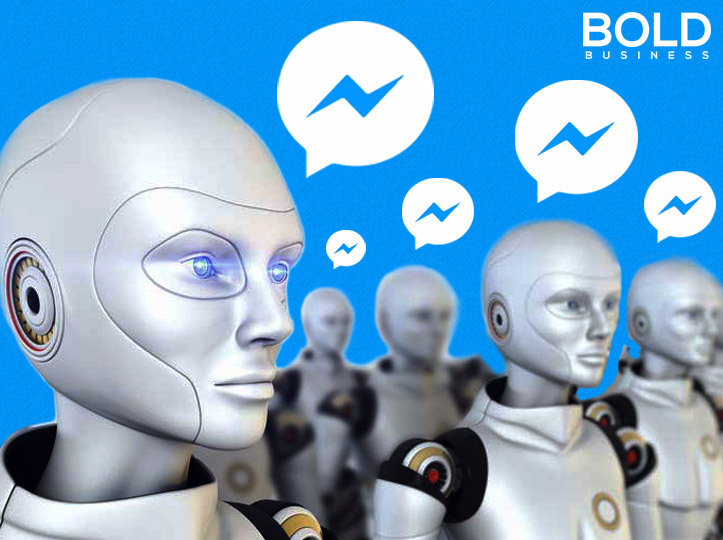 Facebook published an academic paper in June which described an experiment in which two artificial agents negotiated with each other in chat messages, after analyzing conversations of humans negotiating. The robots’ conversations gradually improved during the course of the experiment and did deviate from standard English during their chats. However, researchers have said that the point of the research was to get the AIs to negotiate and when they achieved their goal they shut down the program. The fact that the robots deviated from standard English was not the reason the experiment ended they said. The researchers also noticed that the agents figured out how to pretend to be interested in something they didn’t want, “only to later ‘compromise’ by conceding it,” Facebook’s Artificial Intelligence Research group wrote in their paper. Dhruv Batra, one of the team’s researchers, said that “while the idea of AI agents inventing their own language may sound alarming/unexpected to people outside the field, it is a well-established sub-field of AI, with publications dating back decades. 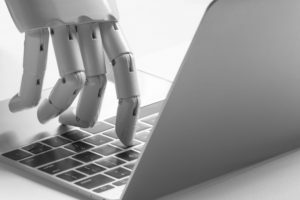 Batra said recent reports that claim the AI experiment could potential be dangerous after robots formed their own language were “clickbaity and irresponsible.” Batra also added that the AIs were only used in a research setting, not in a commercial environment. Agent-to-agent chat is fast becoming a ‘thing’ in the science and technology arena. Facebook, OpenAI and Alphabet are all testing out the technology at present. Critics have claimed that Facebook’s latest shutdown is proof that the technology has the potential to govern itself which could lead to many problems worldwide. However, the social media giant says the claims are just simply not true and they are quite open with their findings, even publishing them in academic research papers for all to see. Shutting down a groundbreaking research project into agent-to-agent chat is certainly a drastic step. Agent-to-agent chat is a bold idea with a great deal of potential. At the same time, it could prove problematic. It remains to be seen how this technology develops, but if AIs do form their own language then what end does this spell for humanity? What Can Woodpeckers Teach Engineers?